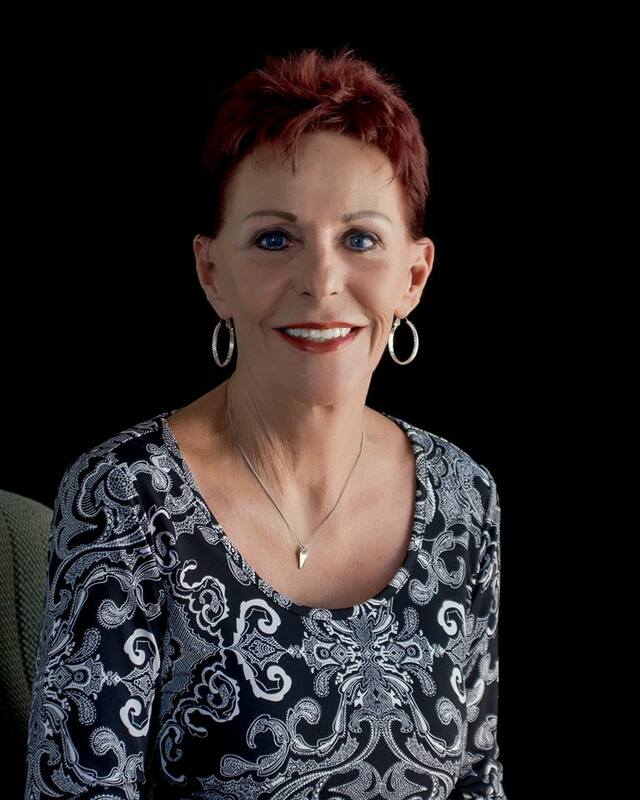 My name is Karen Kady I am the Owner/Broker of Desert Empire Realty and Property Management. Founded in 1994 we serve our local owners, out of state owners and even out of country owners with personalized, professional approach to property management. We currently manage 700 properties in the Desert area. Our goal is to provide comprehensive management solution that maximizes profitability both in the near and long-term. Costly advertising, lengthy background checks, bad tenants, time-consuming repair jobs and the like can wear on even the most motivated owner. We at Desert Empire Realty & Property Management are experts in property management from marketing and tenant screening to lease negotiation and rent collection. You'll wonder how you ever did without us! With over 75 years of combined experience in property management, real estate sales, we help owners and tenants achieve their goals. whether your looking for a beautiful, well priced home here in the desert, or need an expert you can trust to guide you through the challenges of real estate investing, we're here to help. We understand and our tenants understand, that with good communication, honesty, and patience, there is no problem that cannot be solved. Our mission is to ensure every property owner has a competent and honest professional to manage their most valuable asset. We can help you buy and sell with confidence. Don't let home buying be a stressful experience. We are experienced agents who will help you in your home search. Will negotiate the very best price, help you find a lender, coordinate inspections, negotiate repairs and assist you with all final closing instructions. Let us find the right home for you. Desert Empire Agents know the value of personal relationships, especially when finding a home. We will be with you all the way. Over the years, Desert Empire Realty has grown to meet the needs of our ever-expanding market, we've never lost sight of our focus. We are not a franchise. We are not builders and developers. We remain committed to serving buyers and sellers, working with homes any size, in any price range, in any neighborhood or location throughout are area. All members of Desert Empire Realty are available to assist you. Everyone has working knowledge of our companies properties. We utilize the Multiple Listing Service and we keep on top of the area's listings, new and old.